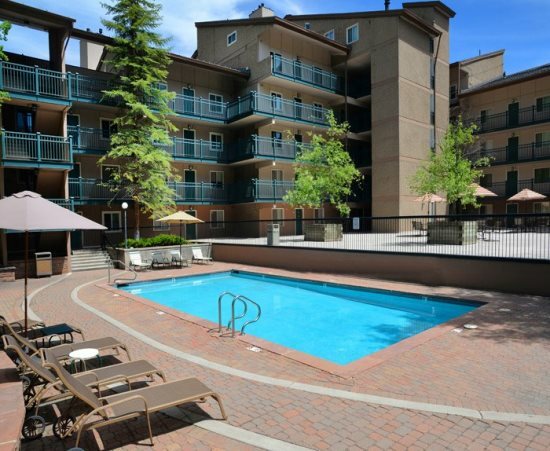 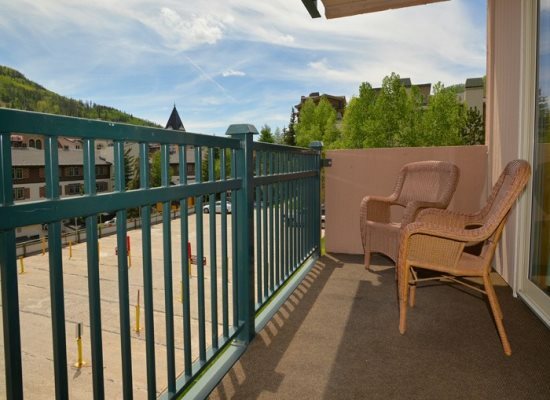 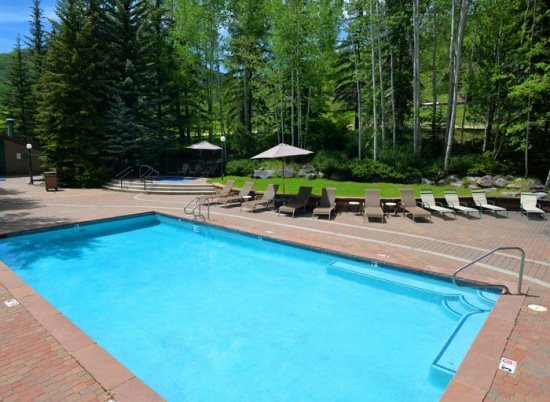 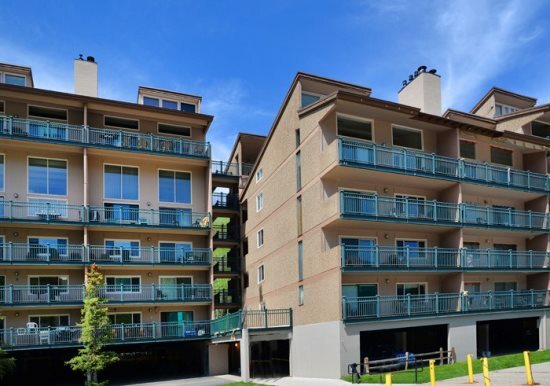 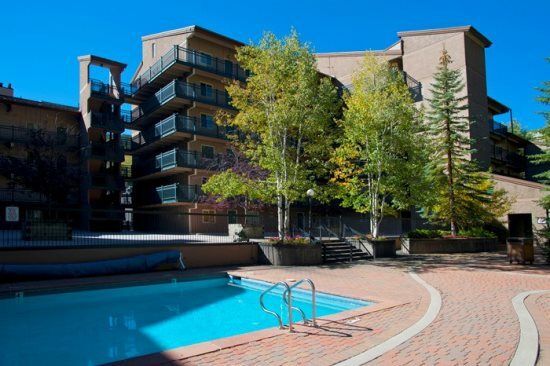 This Vail 2 bedroom vacation condo in Lionshead Village is a short walk to the Gondola. 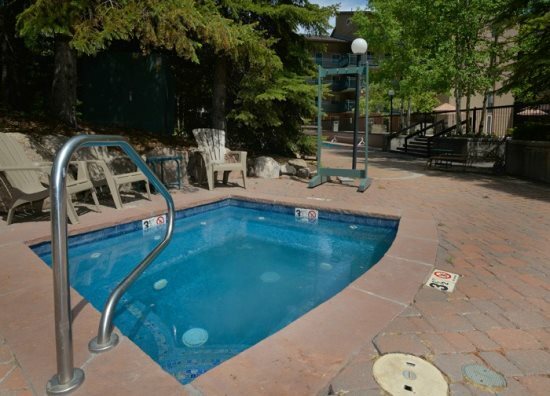 Walk to Gondola in beautiful Lionshead Village. 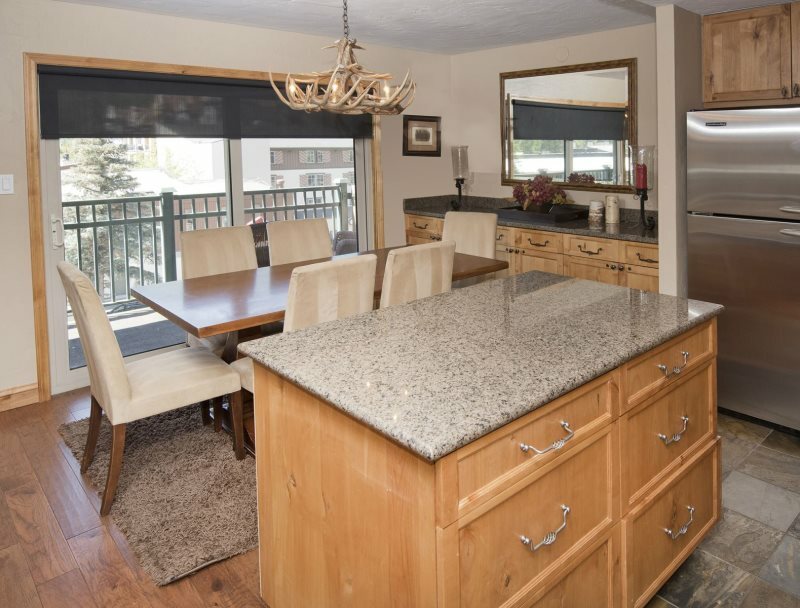 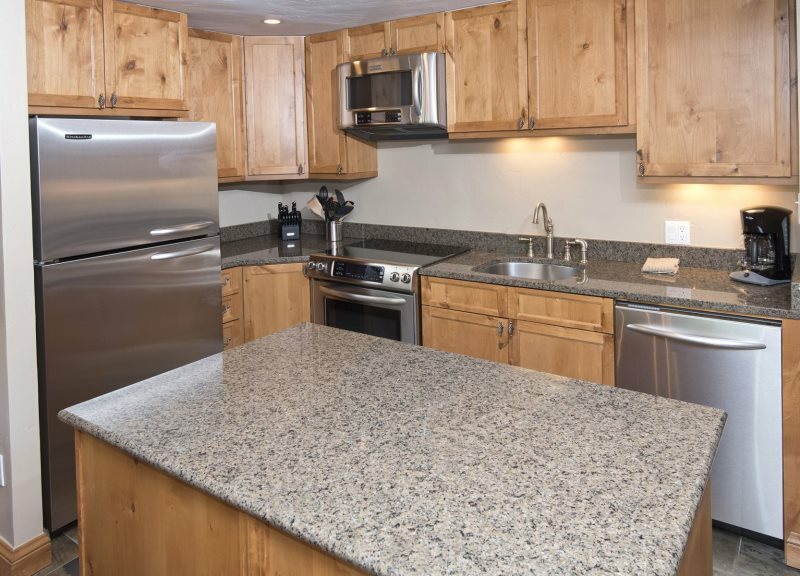 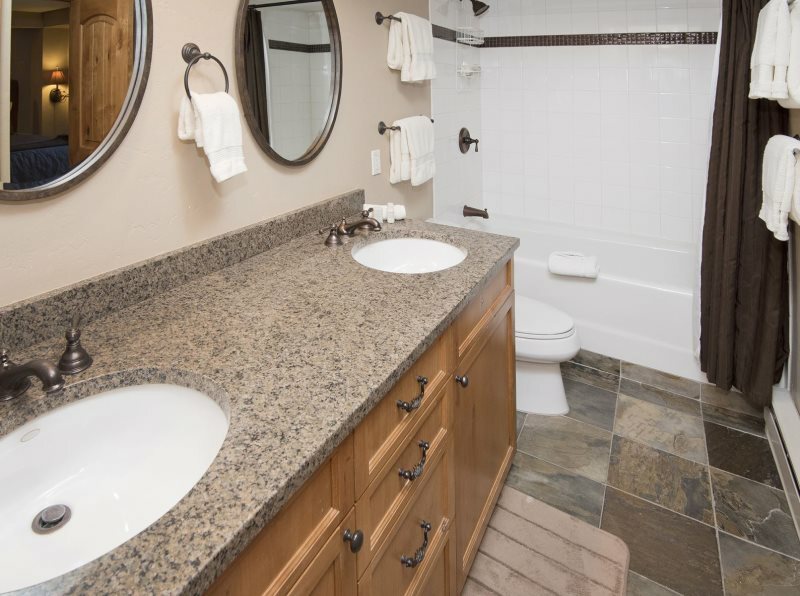 This spacious and newly remodeled two bedroom condominium has views of Vail Mountain. 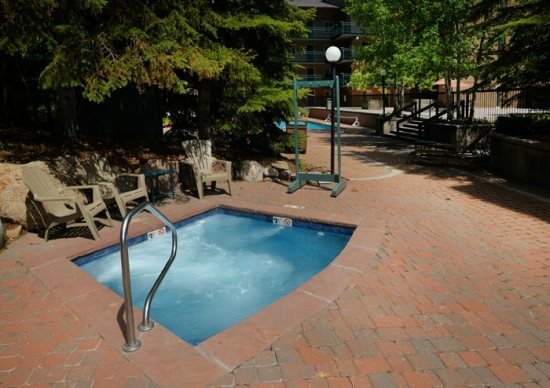 Features include: Full kitchen, TV/VCR/DVD, high speed wireless internet, CD stereo, Gas fireplace, Large deck, Covered parking, W&D in the unit, Common area Hot Tubs and outdoor pool (summer only). 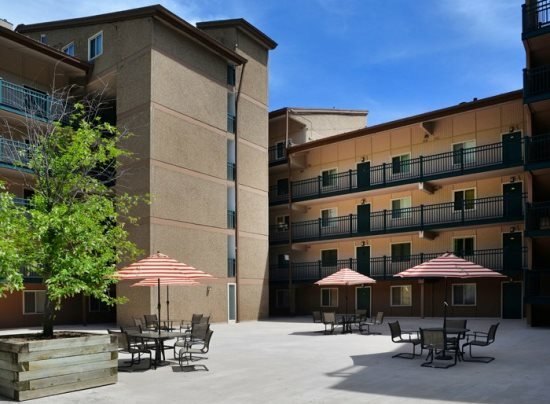 The building is newly renovated with new balconies, railings and outdoor painting. 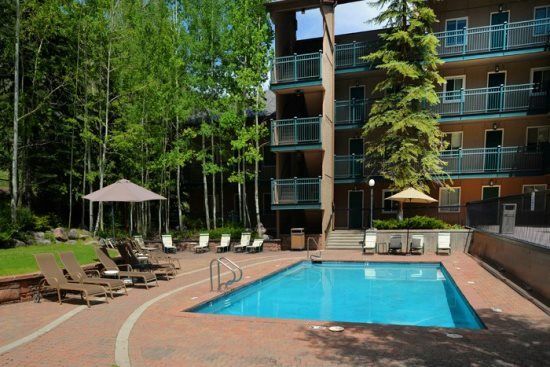 You are a very short walk from the high speed gondola and all that makes Lionshead Village so special. 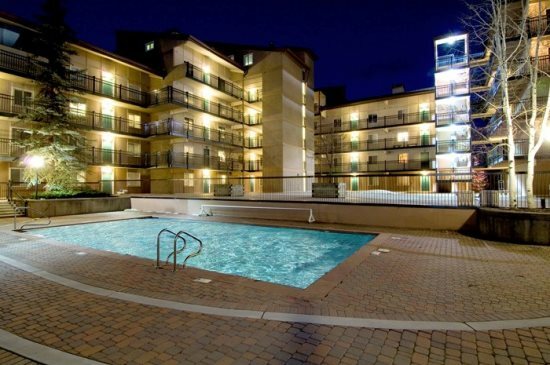 Spread out on the ample balcony, and take in the sites. 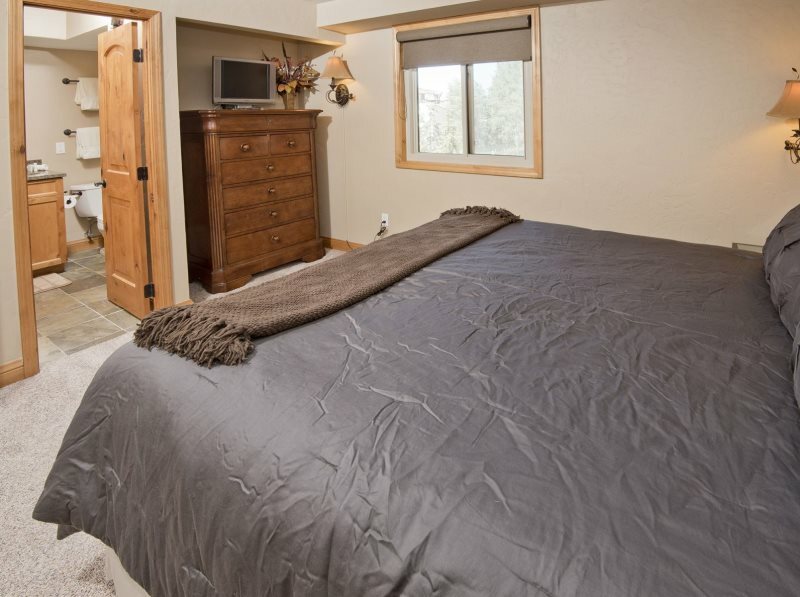 Rob was awesome. 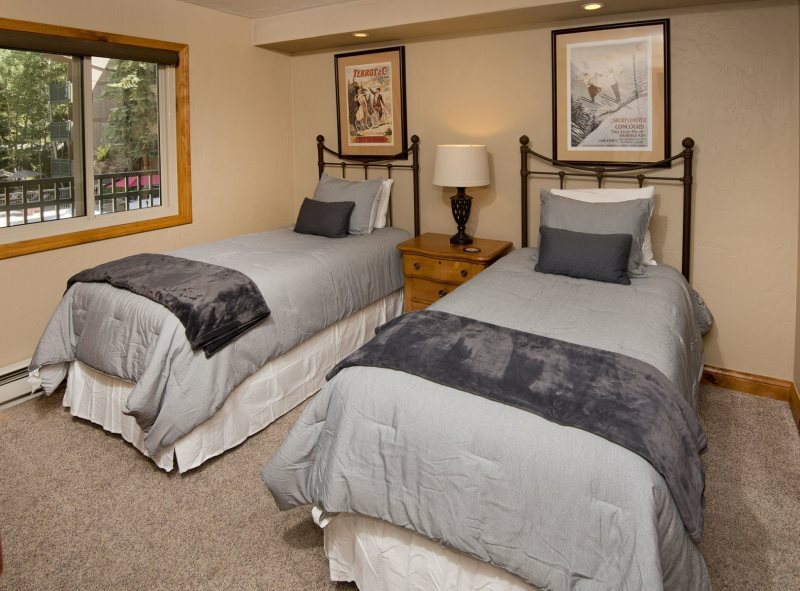 I talked to him a couple of times regarding our wifi. 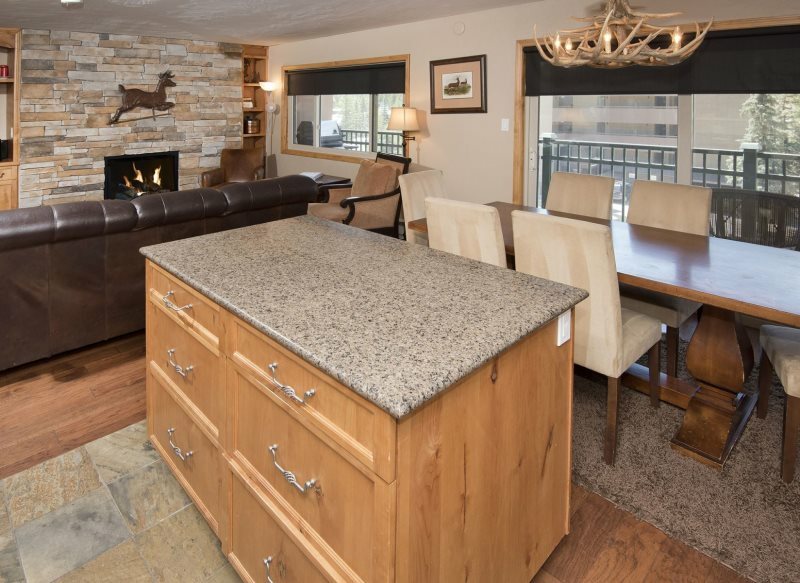 The condo was perfect for our party of five and perfect location for our quick ski vacation. 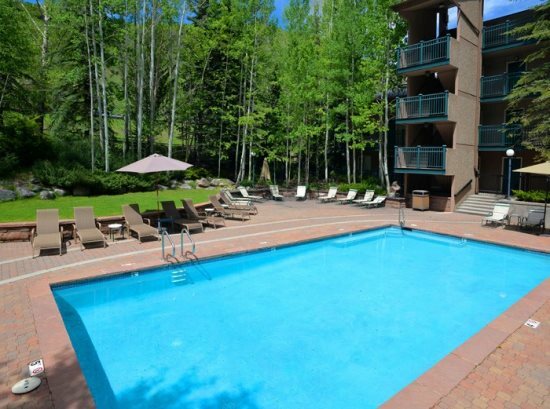 Rent a 2 bedroom condo in Vail, CO book the Vantage Point Condo 201 in Lionshead Village. 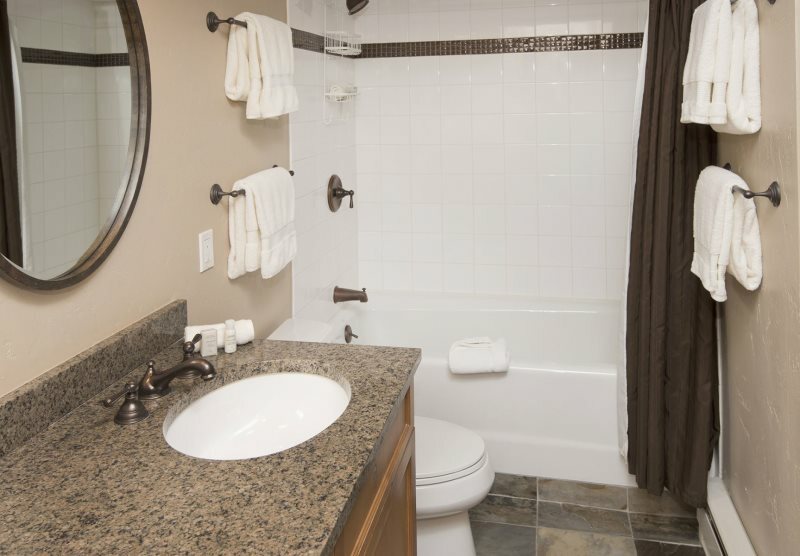 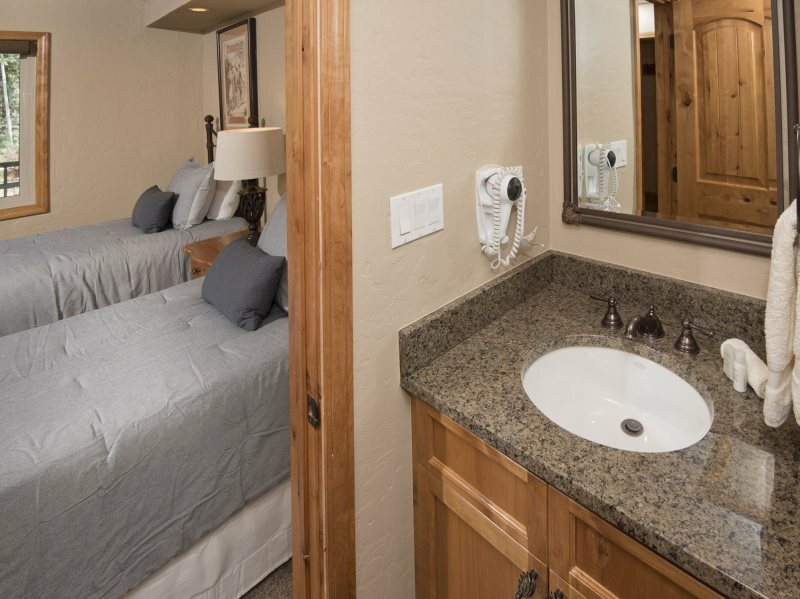 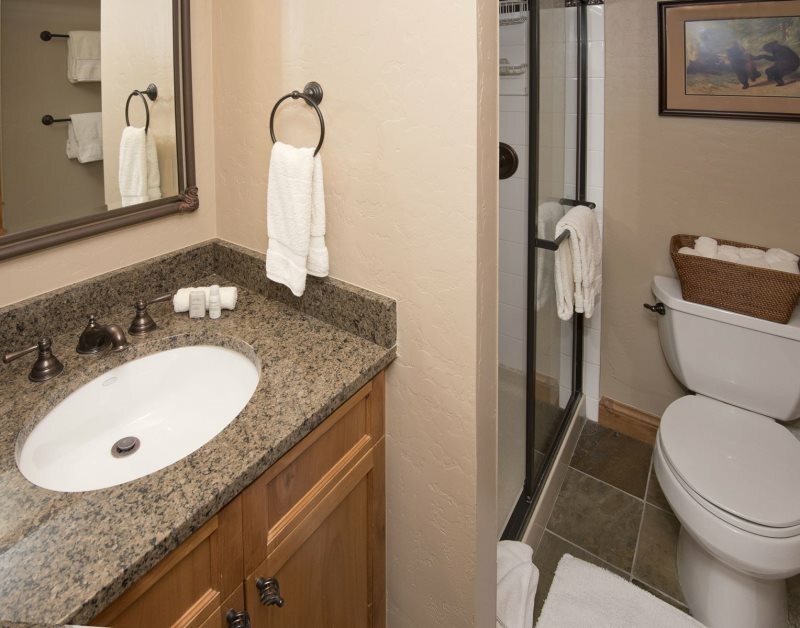 Enjoy beautiful mountain views from the balcony or hot tub. 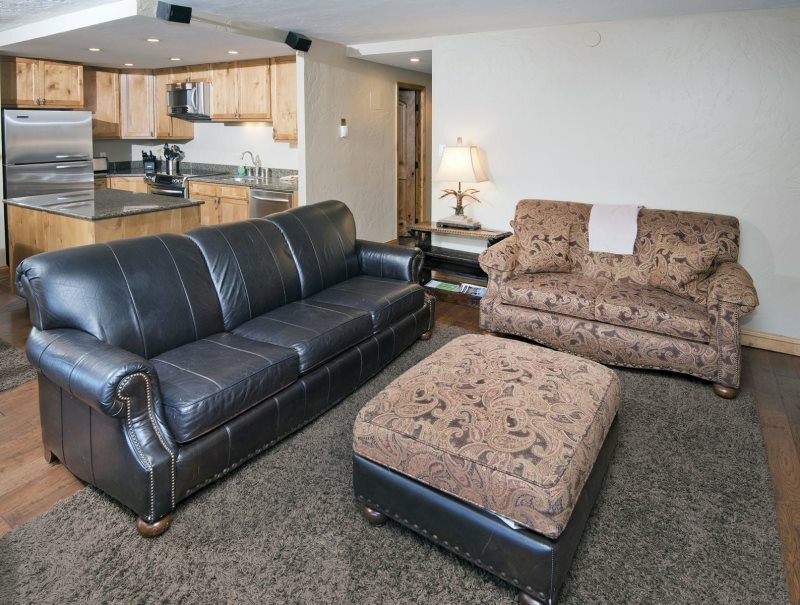 A short walk to the Gondola and your on the slopes all day. 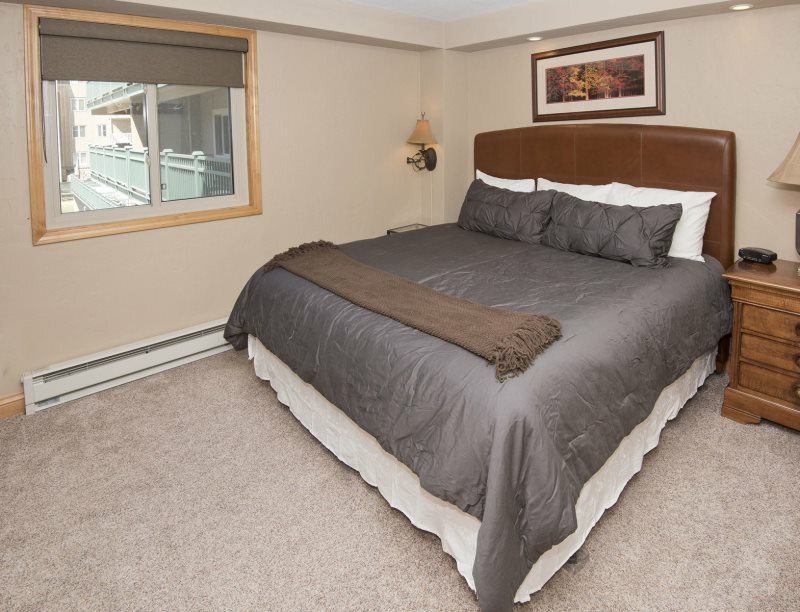 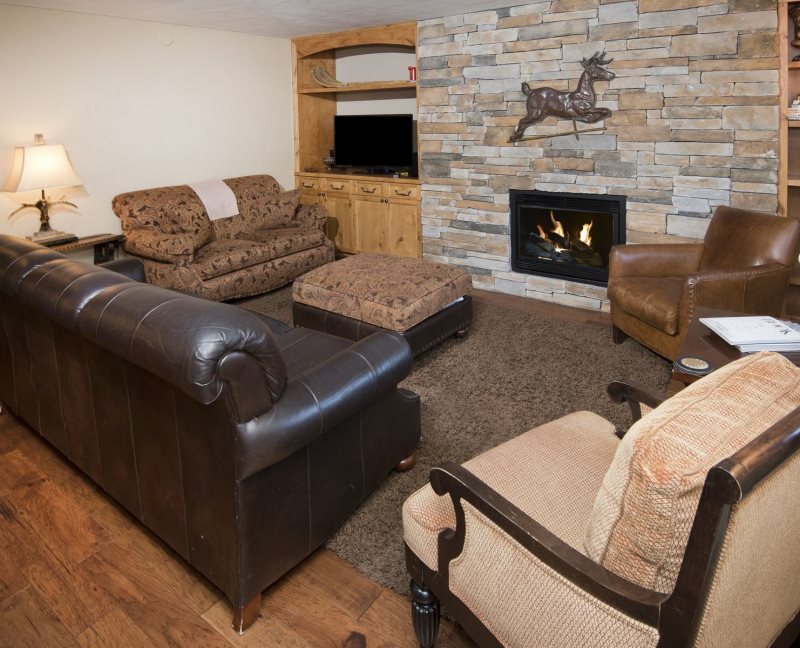 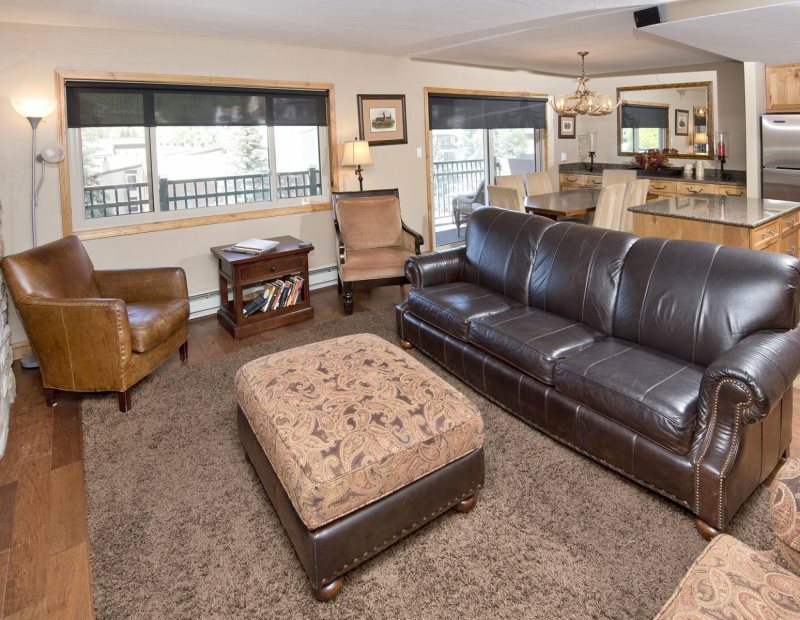 This 2 bedroom vacation rental is perfect for a family looking for a quick ski getaway. 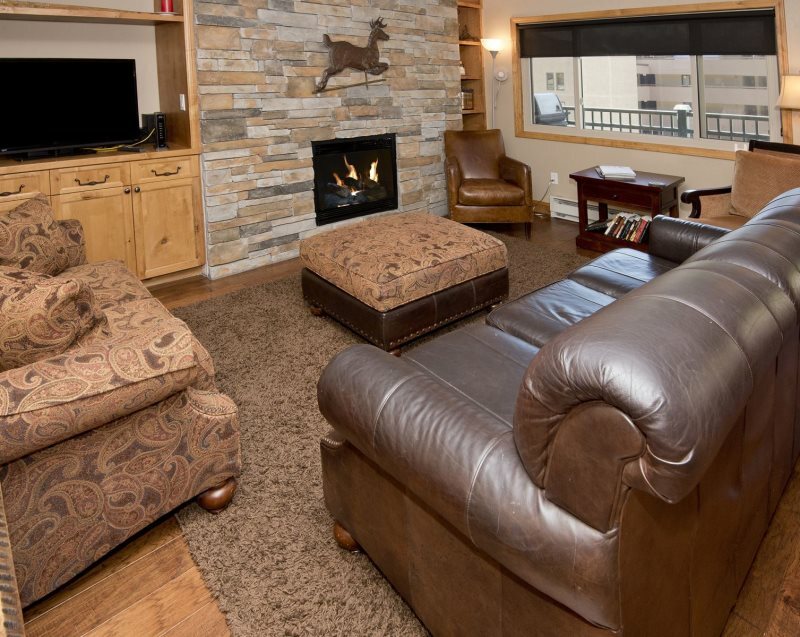 When you book Vantage Point Condo 201 your get to Book Direct with Rent Vail a local Vail vacation rental manager. 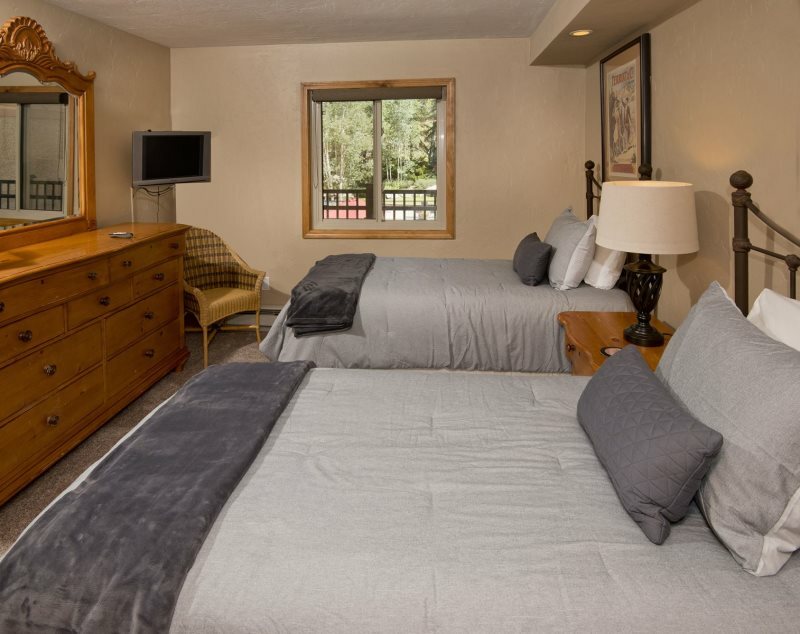 Travelers get the best rates and on site local service.